Ultimate Expression of taste, style and elegance! Unique Character filled family home. This is an attention grabber… the ultimate eye candy… a dream come true! 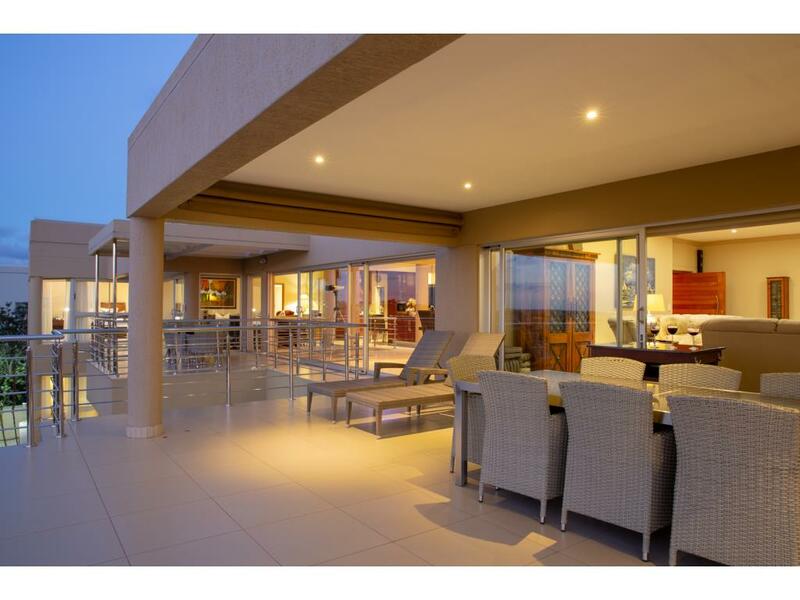 Extraordinary and exquisite … found on a double stand in Myburgh Park, enjoy astonishing views from nearly every room, 5 bedrooms, 4 bathrooms (2 en-suite), guest washroom, 4 entertainment areas, classy & striking kitchen with scullery. The master en-suite with walk-in dressing room is situated upstairs. 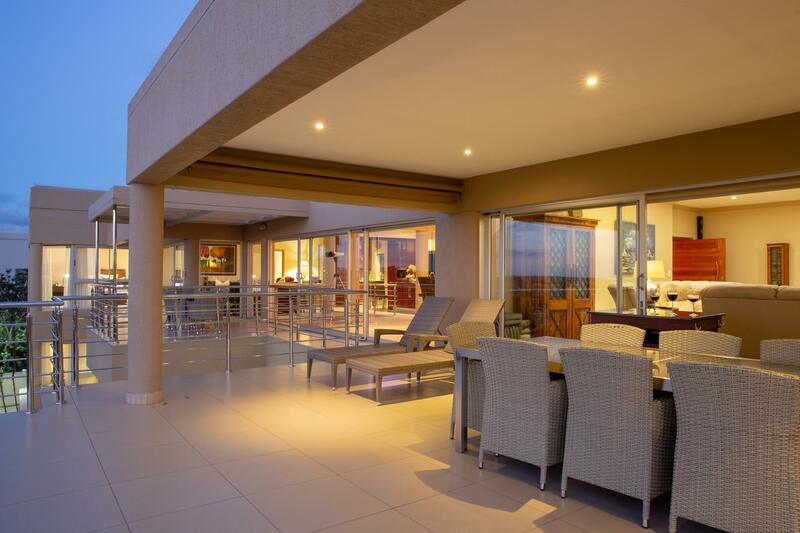 The lounge with built-in bar and wood burning fireplace opens onto a magnificent balcony with built-in braai and astonishing views of the lagoon... to mention only a few of the main attractions to the upper entertainment areas. The garages are home to 4 cars with an additional boathouse of 72m2. Security of this home is on par with this magnificent home which includes alarm, intercom access, beams and clear bars. Further to all these attractions … this home as a fully fitted elevator, domestic accommodation, walled garden, Intercom system, canvas blind and so much more.